Great fit and quality. Size chart is true to measure. Response from Charles Tyrwhitt: This is certainly worrying to hear. I can see you ordered 36" waist (92cm) and this is the size we have noted as being sent to you. Which size have you, in fact, received? Please do reach out to us via email (info@ctshirts.com) or call us on the Free Phone number so we can discuss this further with you. 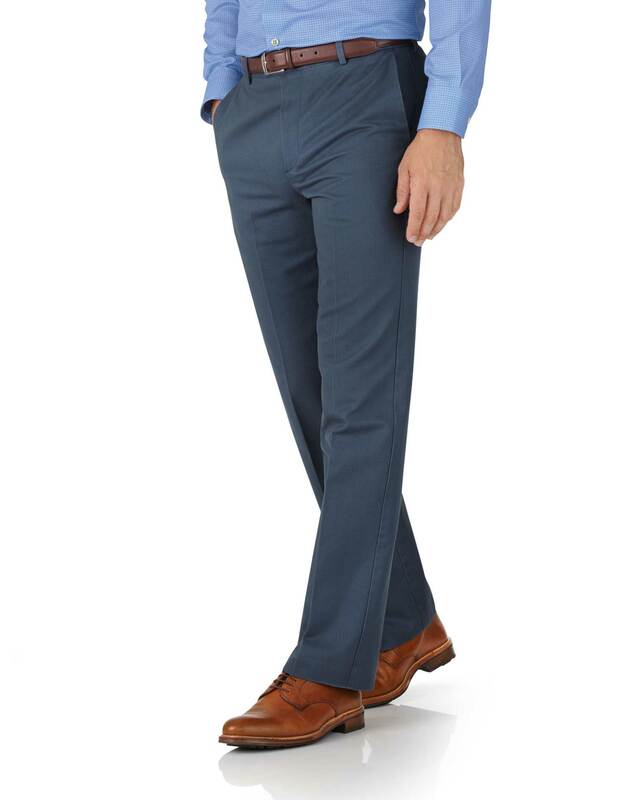 Good quality chinos in a nice blue colour.